What can Germany and Canada learn from each other? Securing a reliable supply of raw materials is a concern for many countries, including Germany. Canada is a leading exporter of raw materials. 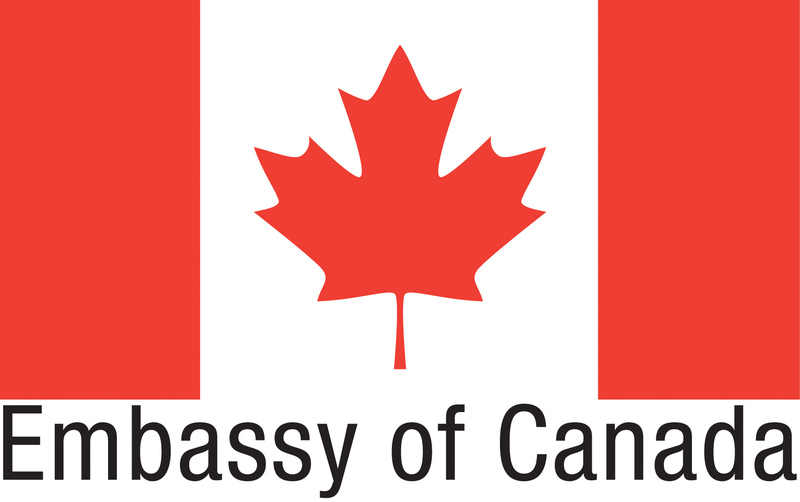 It is our hope that the discussion in Canada’s Embassy in Berlin on the production and supply of raw materials will shed light on various opinions, goals and expectations and encourage public debate on the issue. What new opportunities could emerge for businesses and investors in Germany, Canada and Europe when the CETA agreement comes into effect? Are existing EU measures, such as the Raw Materials Initiative, and the German Raw Materials Strategy sufficient to secure the raw materials supply from Canada and other international markets? Can bilateral initiatives between businesses, industrial sectors or governments in the two countries complement EU measures? Or are the former perhaps even more efficient? What role do Business Relationships play in relations between Canada, Germany and the European Union? Canada and Germany are leading in the development of technologies and innovations at different stages along the value-added chain. What can the two countries learn from each other? If you want to take part in this workshop, please fill in this form before the 23. November.